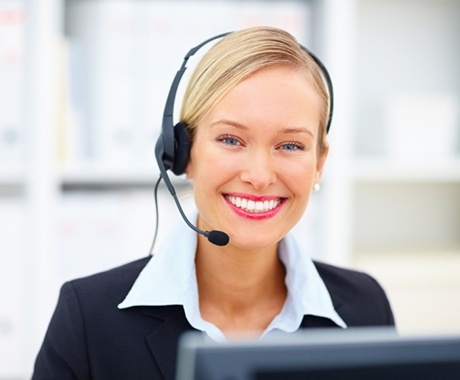 Global Help Desk Services, Inc. (GHDSi) provides organizations with help desk and call center outsourcing services. Interested in Connecting with GHDSi's HR Department? If you feel you have the credentials to be part of our growing team and would like to pursue a career with Global Help Desk Services, Inc., please email your resume to careers@ghdsi.com. From there, a member of our team will be in touch about next steps and potential open opportunities that may be a fit based on your background and experience.